The release of Tesla's Master Plan Part Deux revealed that the automaker is working on both a "new kind of pickup" and a crossover, likely based on the Model 3. 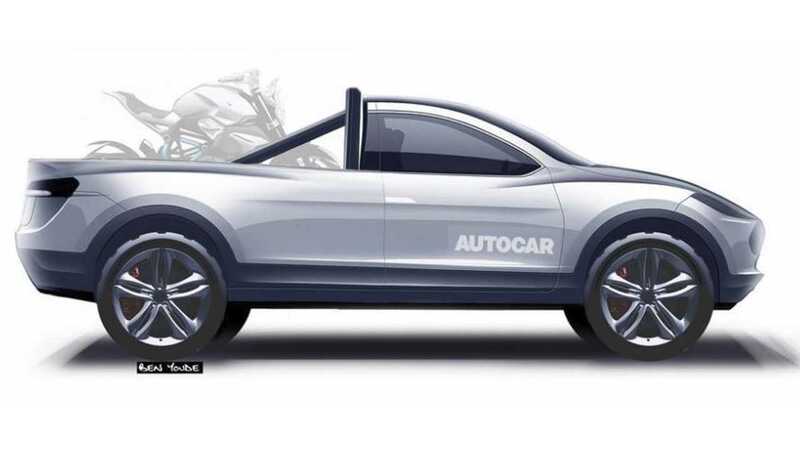 From that announcement, Autocar contacted a renderer by the name of Ben Youde to draw up his interpretations of both vehicles. We've posted just the Tesla truck here. To see the Model 3-based CUV, follow this link to Autocar. "Announcing the second part of his master plan on Tesla’s website last night, Musk confirmed there will be a compact SUV and pick-up truck in its vehicle line-up, while ruling out a cheaper vehicle than the Model 3." We're not entirely sure what the Tesla truck will look like. We don't really think the render seen above is even close to accurate though. We envision something significantly larger, with seating for at least five. 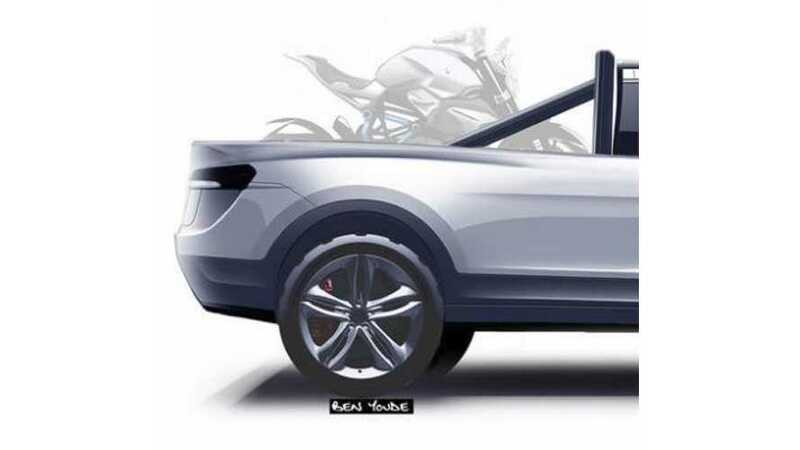 Beyond that, nobody outside of Tesla likely has a clue as to what the automaker means by a "new kind of pickup truck."